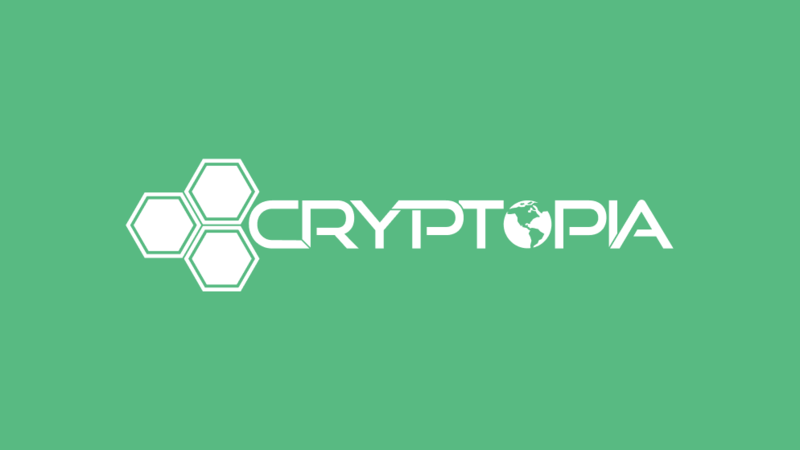 On January 15, 2019, New Zealand based crypto exchange Cryptopia announced that they were hacked. They discovered the hack the day prior on January 14th and immediately closed the exchange and announced that they were undergoing maintenance. Crypto twitter expressed skepticism and assumed some sort of scam. New Zealand authorities have been investigating the hack as a major crime; it was soon discovered that $16 million of ETH was stolen. On February 24th, the New Zealand police gave Cryptopia the ok to resume trading, and the exchange reopened on March 5th. It remained in read-only access until resuming trading earlier this week, starting with 40 coins active. Many users returned to see that they had funds missing. The question is: how much? According to the announcement email from the company, they are working on reimbursing users for their losses. In the interim, the exchange has given users the market coin CLM (Cryptopia Loss Marker) in amounts equivalent to what the user lost in the hack, and it appears that it will be a tradable coin in the future. How could this affect your taxes? First, it depends where you live and how these types of events are handled in your country. In the US, this could be treated in a couple of different ways. Some people may have already written off the loss. If they then receive the Cryptopia coin later, they may need to report some “recovery income.” Others can wait to see if the coming weeks provide more clarity about what the true market value of this replacement cryptocurrency is. It’s an interesting response by Cryptopia to an unfortunate and far too common situation in crypto — and what we know for certain is that the tax treatment is going to be an interesting puzzle to sort out.